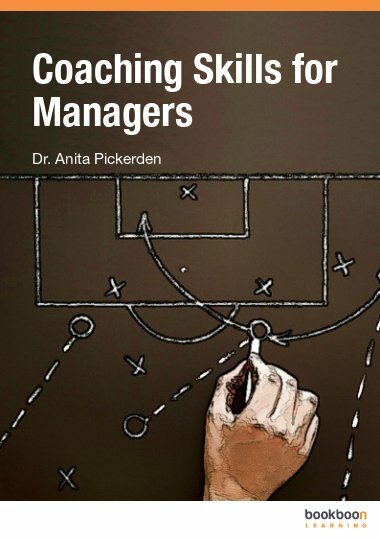 A practical book that covers several areas where the new or less experienced manager might have questions and need some guidance. 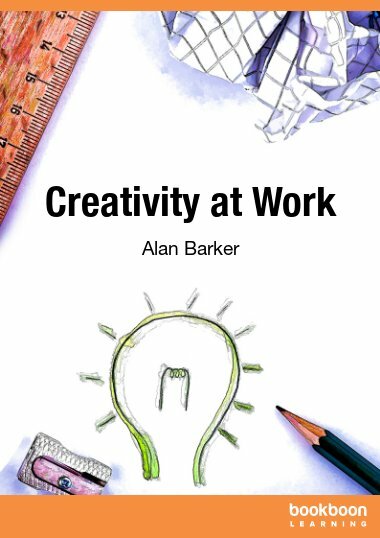 A book where you will find a lot of useful tips, tools and exercises. 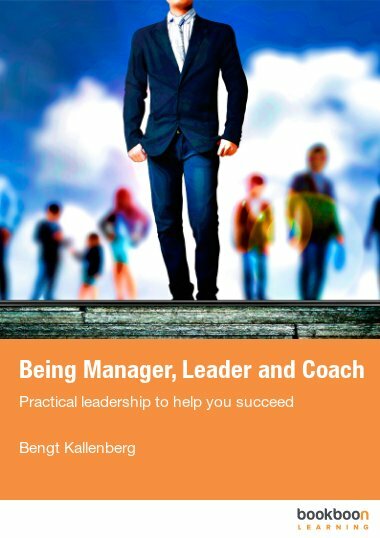 Bengt Kallenberg works as a coach and consultant in the areas of career development, leadership development and team efficiency. 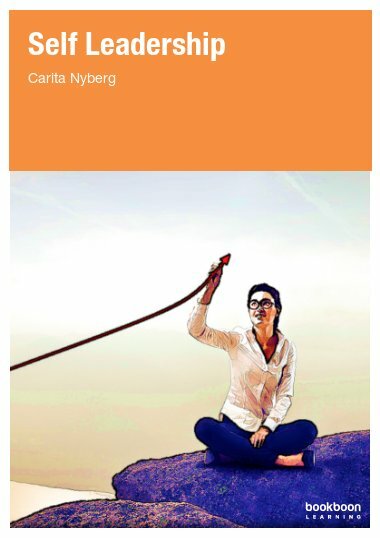 A good manager needs to master three roles: being manager, leader and coach. You need to constantly perform in all three roles, and furthermore feel confident when doing so. 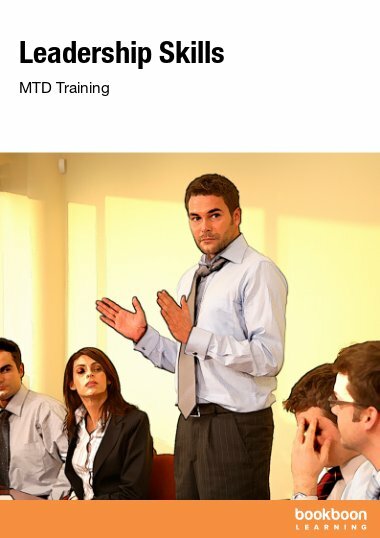 In order to do so there are several areas where the new or less experienced manager might run into trouble, have questions or feel unaccustomed dealing with certain issues. 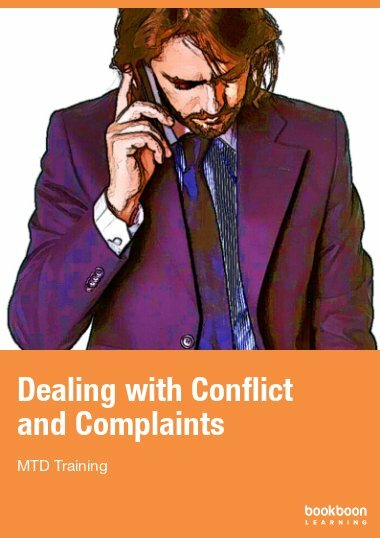 This practical book covers some of the most common areas that managers have to deal with. 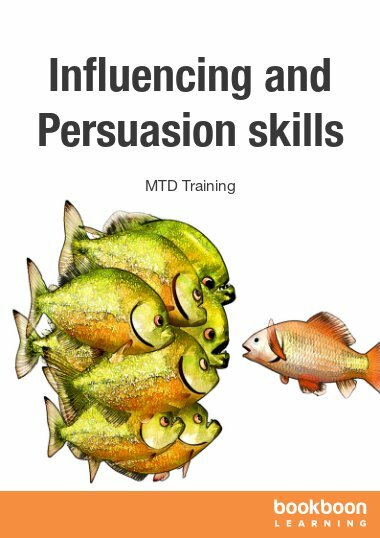 Each chapter includes practical advice and tips, information and exercises to continue to work with - individually or with others. What are you good at and how good are you? I love it ! really says it all: managers & good leaders & coaches......gives just the right hints & practice.....all you need as a manager anywhere. Great, a good learning instrument. Great book and comprehensive because a manager to be a leader needs certain leadership skills to be able to: act as a coach, facilitate, motivate, innovate, aim to change for improvement, act with people not on them, empower subordinates and satisfy their unmet needs, have effective time management skills, be inspiring, a visionary and be future oriented. This book includes all of these skills. Great and full of information!